Our focus at the Institute of Ultrasound Diagnostics is to provide students with the knowledge and skills necessary to succeed in the field of medical sonography. Our One-Year Medical Sonography Program is the fastest way to begin your career as a sonographer. Under the direction of Kathryn Gill, the Institute of Ultrasound Diagnostics (IUD) began as a hospital-based program in 1982, located at Providence Hospital in Mobile, Alabama. The program focused on diagnostic ultrasound applications in the specialties of Abdomen, Obstetrics, and Gynecology. In 1986, the decision was made to open the school privately allowing for the expansion of courses and scope of operation to include ten new clinical sites. In 2001, IUD began the first iteration of its distance program, offering courses to students outside of the school’s residential area. IUD has expanded to include a distance option through a web-based course management system and over 65 clinical affiliates. The program has further evolved into a blended hybrid which includes residency and distance components for all students. In addition to the primary One-Year Program, IUD also offers short Cross-Training programs for employers looking to cross train employees into sonography. The Institute is currently located at One Timber Way, Suite 102, in Spanish Fort, Alabama. The Institute of Ultrasound Diagnostics is dedicated to providing a current course of study to meet the ever-changing demands of medical sonography including continuing medical education for practitioners at all levels, instilling a sense of professionalism and desire for continual growth within the field and offering practical solutions to meet individual and institutional needs. To teach our students about ultrasound physics and instrumentation. To provide clinical instruction on the different scanning techniques that are used to produce diagnostic images. To teach our students about laboratory values, patient history, other imaging modalities, and physical findings that are related to the various disease processes. To improve our students’ critical thinking abilities. To teach our students about important disease processes and pathophysiology. To provide information regarding the sonographic characteristics of normal and abnormal anatomy, thereby teaching students how to produce and evaluate sonographic exams for diagnostic quality. To provide our students with the knowledge and clinical experience that they will need in order to pass the ARDMS (American Registry of Diagnostic Medical Sonographers) exams following graduation. These include exams in Physics and Instrumentation, Breast and OB/GYN, Abdomen and the ARRT (American Registry of Radiologic Technologists) exam in general sonography. The Institute of Ultrasound Diagnostics is located in Spanish Fort, Alabama in beautiful Baldwin County. We are located just a short distance from Mobile Bay and less than an hour from Alabama’s gorgeous beaches. Winter in Spanish Fort is usually pretty but can be warm still with temperatures ranging in the mid 70’s or can be as cold as low 40’s during the day. Summer will be hot hot hot. We do have a good bit of rain and humidity in this area so an umbrella may come in handy when visiting those times. For more information about our school, our facilities or our programs, be sure to contact us at the Institute of Ultrasound Diagnostics today. Find out more about IUD in our IUD Handbook. 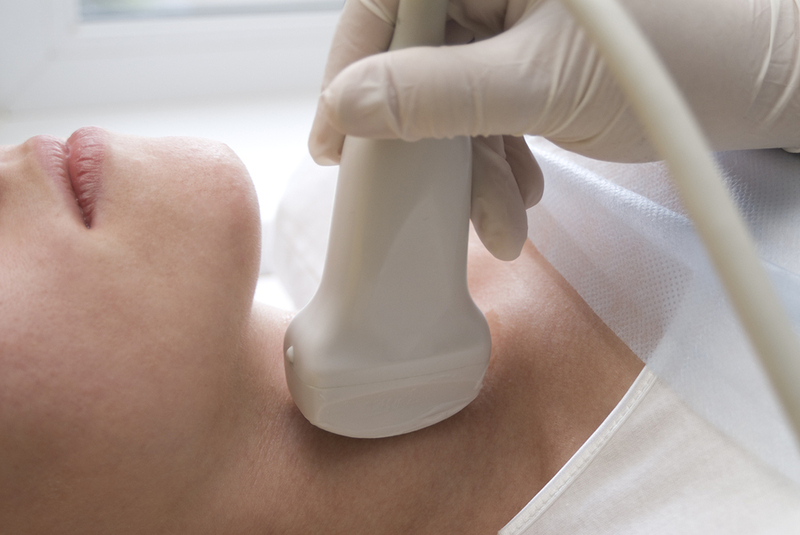 How Much Do Diagnostic Medical Sonographers Make?